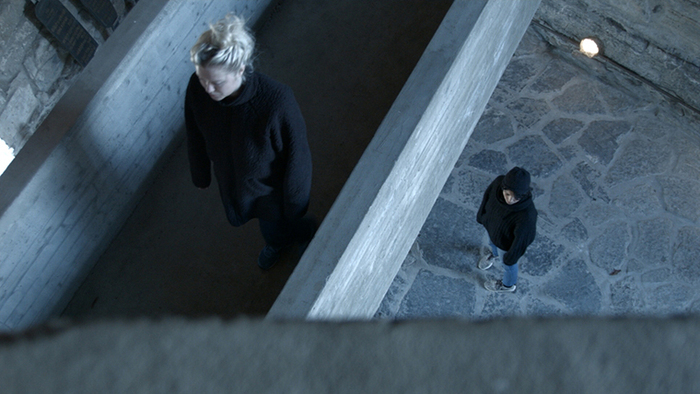 Quynh Vantu, video still from Within the Horizon, 2015–16, Hedmark Museum, Hamar, Norway. Courtesy of the artist. 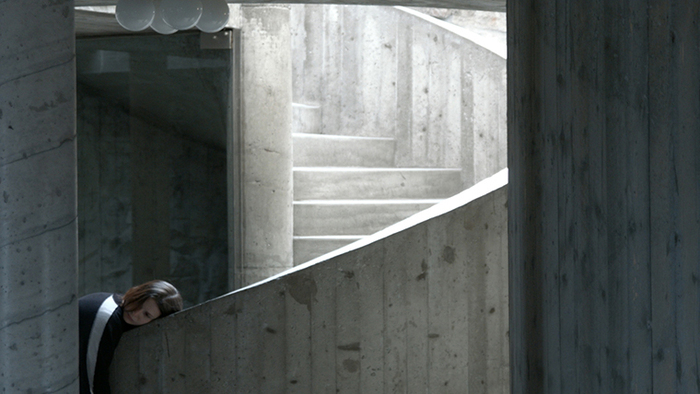 Architect Sverre Fehn considers the horizon as the meeting between the earth and the sky. The design of his Hedmark Museum in Hamar, Norway, engages discussions of the horizon as this threshold and how architecture is used to gain a relationship with the environment. 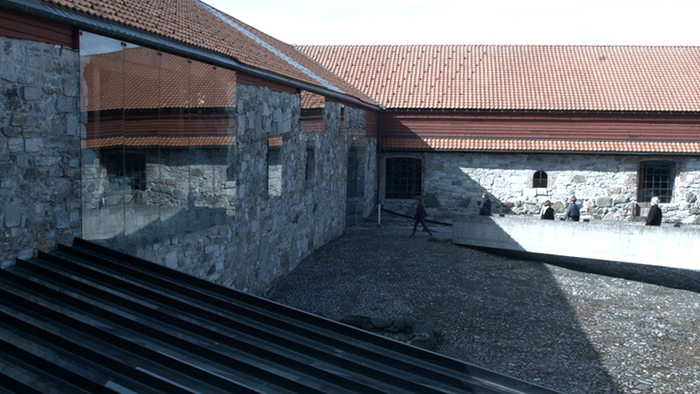 As the building's ramps, stairs, and passages bring visitors up and through the archaeological site of the museum, the context and surroundings of the site is revealed, allowing the visitor to assess their position within the horizon. Fehn directs movement through space by employing circulatory elements, as thoughtful placement of these elements serves to choreograph how one moves through the space, as well as experiences the built environment and its surrounding context. 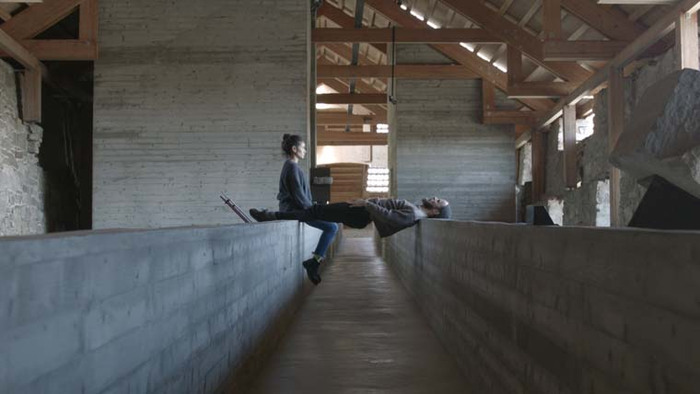 Working with dancers and performers to engage with the space, Within the Horizon becomes a work that utilizes Fehn's Hedmark Museum to engage directly with the body, architecture, and performance. Quynh Vantu is a licensed architect and LEED accredited professional with a studio-based practice devoted to spatial experimentation. Drawing from her upbringing in the American South, Vantu is particularly interested in the notion of hospitality and thresholds of social interaction. Working in situ she creates her works across cultures and boundaries and employs an interdisciplinary practice utilizing architecture as a foundation. 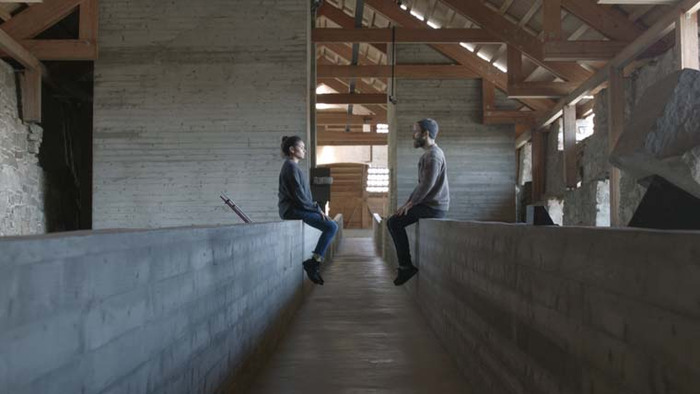 She has been awarded numerous grants and awards, both nationally and internationally, including a Worldstudio AIGA Grant (2009), a Stewardson Keefe LeBrun Travel Grant-AIA NY (2009–10), and a DAAD Stipendium, Berlin, Germany (2010–11). 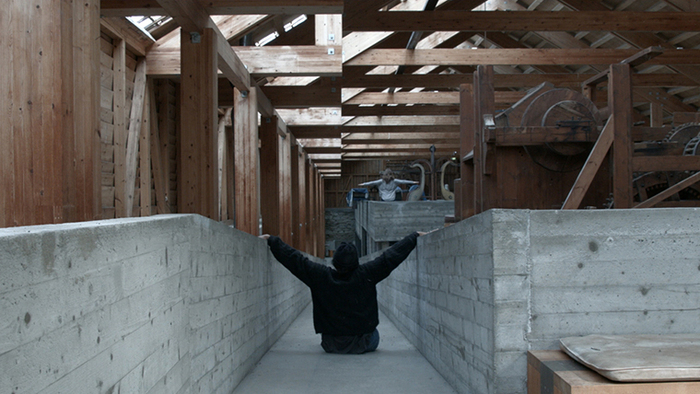 She has been awarded several artist residencies, including at the Bemis Center for Contemporary Arts in Omaha, Nebraska (2010); Olafur Eliasson's Insitut für Raumexperimente in Berlin, Germany (2010–11); the Skowhegan School of Painting and Sculpture in Skowhegan, Maine (2012); the McColl Center for Art and Innovation in Charlotte, North Carolina (2014); and the Kamiyama AIR in Kamiyama, Japan (2015). She received a Fulbright Fellowship to study in the UK (2012–13), a University College London scholarship to pursue her PhD at the Bartlett School of Architecture (2014–18), as well as a finalist for the Harvard GSD's Wheelwright Prize (2015), and named a 2017 Fellow of the Creative Artist Program from the US-Japan Friendship Commission—National Endowment for the Arts (2017–18).